Someone recommended this book, and it didn’t disappoint. The individual stories that come out of the Second World War are fascinating. They are of untold courage, such humanity amongst some of the most horrific events of our times. The question I ask myself is how can man be so cruel to fellow man? What drives this attitude to cause harm in such barbaric ways escapes me. History is littered with events such as these. The Killing Fields in Cambodia, the Balkans that happened in our lifetime. There is a criticism though. The narrative was modern, using slang and vernacular that just wouldn’t have been around in the time. Is that too picky, not sure? Accuracy equals credibility, I think things that are said ought to be conveyed in the text; it is part of the history. Also, is another book on the concentration camps needed? I reckon so. The narrative of the event is getting lost in the conversations as time rolls on. This happened. When as a species are we going to learn from our mistakes? Reading this book should be considered, not just for the heart-warming love between man and women in the face of adversity, but because we should never forget this atrocity. 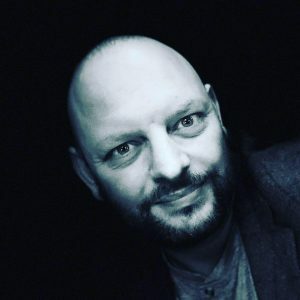 I am visiting Auschwitz at the end of this month. It’s been a long-term goal to visit the camp, seems weird to mention that it’s a goal, not for any weird voyeuristic reason, but acknowledging the holocaust gives each of us a responsibility to never let it happen again. I also have a huge interest in events during the Second World War. I do not understand how a nation can become so heartless and cruel to another. 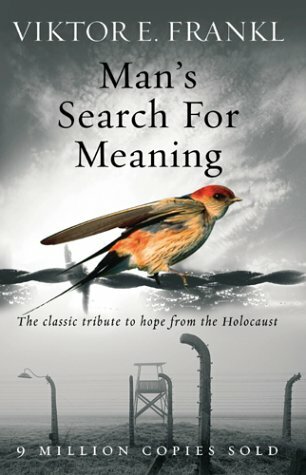 One of my favourite books is Man’s Search for Meaning by Viktor E. Frankl, if you haven’t read it, you must! A psychotherapeutic method of dealing with traumatic events, keeping in your mind the beauty of the world around you and visualising a better outcome. The Tattooist of Auschwitz fails in comparison to the Frankl book, written in a prose I wasn’t entirely happy with. It’s seemed a little disjointed, almost childlike in the narrative. Along with that, there were some inconsistencies with SS. The attitude of the SS wasn’t jovial nor were they approachable. They viewed Jews and the other inmates as though they were nothing, Untermensch (sub-human) Himmler called them. I found the narrative was humanising the characters, and that just would never have happened. It wasn’t until the end of the book did I realise that the story was true. And that shocked me because it came across as a little under-researched. And it wasn’t. The story came from the mouth that lived it, Lale himself. Another inconsistency was the Russians towards the end of the war. The book alluded to them being in Austria. They weren’t. The eastern push stopped in Slovakia. The concentration of divisional attacks was focused towards the race to Berlin. US forces were the first in Austria. I am being picky, and maybe missed it in the book, but if Lale made it to Soviet lines, he would have passed through Austria and into Slovakia, he would have been in his home country with the Russians. I think my feedback is a little tough. The book is definitely worth the purchase just for the love story. For readers of Schindler’s List, The Man Who Broke into Auschwitz, The Boy in the Striped Pyjamas. Based on the incredible true story of Lale Sokolov. Fully verified – Lale Sokolov’s background and story has been fact-checked against all available documentary evidence. The Story. 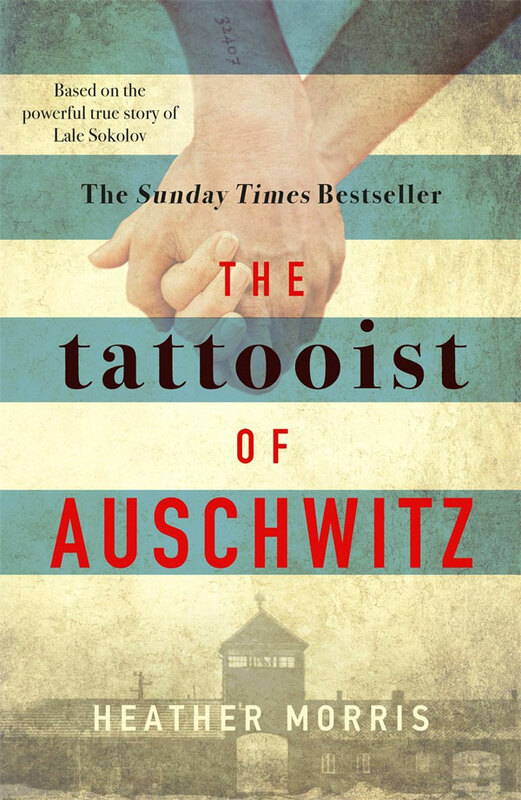 The Tattooist of Auschwitz is based on the true story of Lale and Gita Sokolov, two Slovakian Jews, who survived Auschwitz and eventually made their home in Australia. In that terrible place, Lale was given the job of tattooing the prisoners marked for survival – literally scratching numbers into his fellow victims’ arms in indelible ink to create what would become one of the most potent symbols of the Holocaust. Lale used the infinitesimal freedom of movement that this position awarded him to exchange jewels and money taken from murdered Jews for food to keep others alive. If he had been caught he would have been killed; many owed him their survival. There have been many books about the Holocaust – and there will be many more. What makes this one so memorable is Lale Sokolov’s incredible zest for life. He understood exactly what was in store for him and his fellow prisoners and he was determined to survive – not just to survive, but to leave the camp with his dignity and integrity intact, to live his life to the full. Terrible though this story is, it is also a story of hope and of courage. It is also – almost unbelievably – a love story. Waiting in line to be tattooed, terrified and shaking, was a young girl. For Lale – a dandy, a jack-the-lad, a bit of a chancer – it was love at first sight and he determined not only to survive himself, but to ensure that Gita did, too. His story – their story – will make you weep, but you will also find it uplifting. It shows the very best of humanity in the very worst of circumstances. Like many survivors, Lale and Gita told few people their story after the war. They eventually made their way to Australia, where they raised a son and had a successful life. But when Gita died, Lale felt he could no longer carry the burden of their past alone. He chose to tell his story.